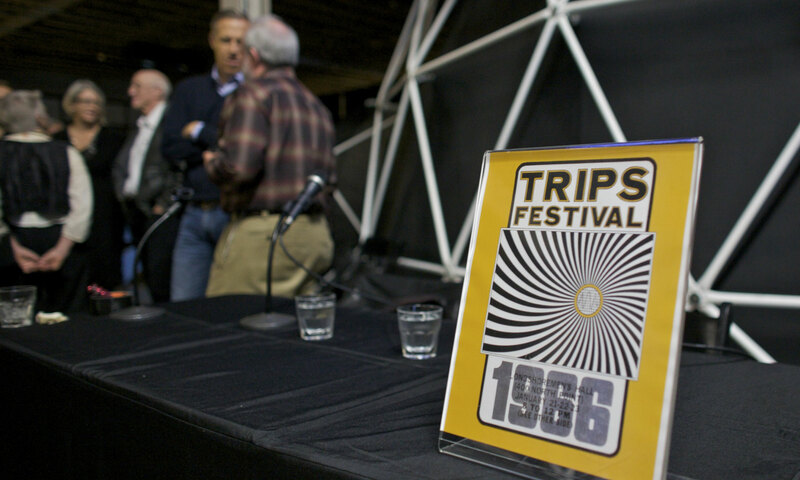 On January 22, 2016 the California Historical Society celebrated the 50th Anniversary of the Trips Festival with an event at Obscura Digital featuring Trips Festival organizer Stewart Brand. 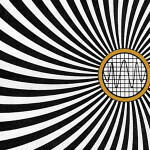 At the event, Trips Festival participants, scholars, historians, artists, musicians and technologists, commemorated this landmark event that helped launch the San Francisco counterculture movement. 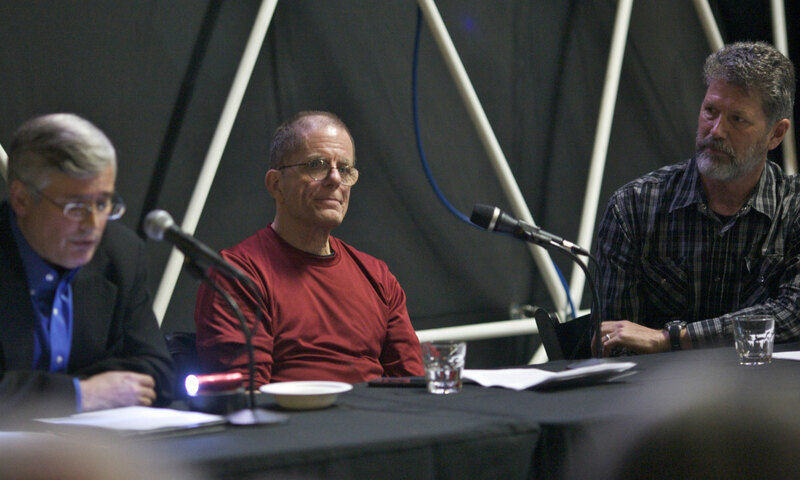 At the event, Grateful Dead scholars Peter Richardson, Dennis McNally and Nicholas Meriwether discussed the origins of the band 50 years to the day of their first major performance in San Francisco, Anthea M. Hartig, Ph.D. and Stewart Brand discussed the origins and impact of the Trips Festival, and the Dadaband performed hits from the Dead’s early years. Special thanks to: John and Lisa Pritzker Family Fund, Magnolia Brewery, the Magic Bus, and Obscura Digital. 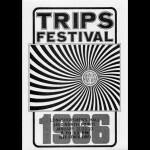 The Trips Festival 50th Anniversary, January 22, 2016. 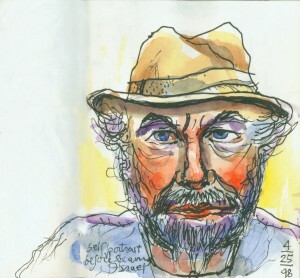 (Adrian Mendoza for the California Historical Society). 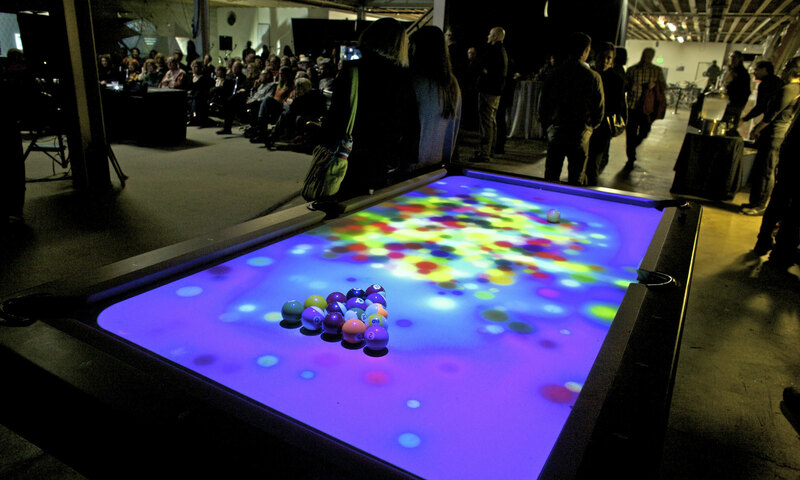 Video projection on a billiards table created by Obscura Digital, Friday January 22, 2016 (Adrian Mendoza for the California Historical Society). 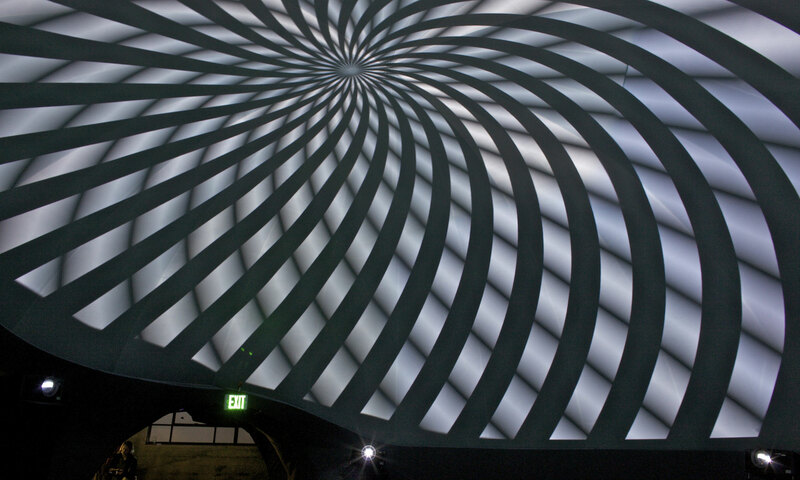 Video projection inside a geodesic dome created by Obscura Digital, Friday, January 22, 2016 (Adrian Mendoza for the California Historical Society). 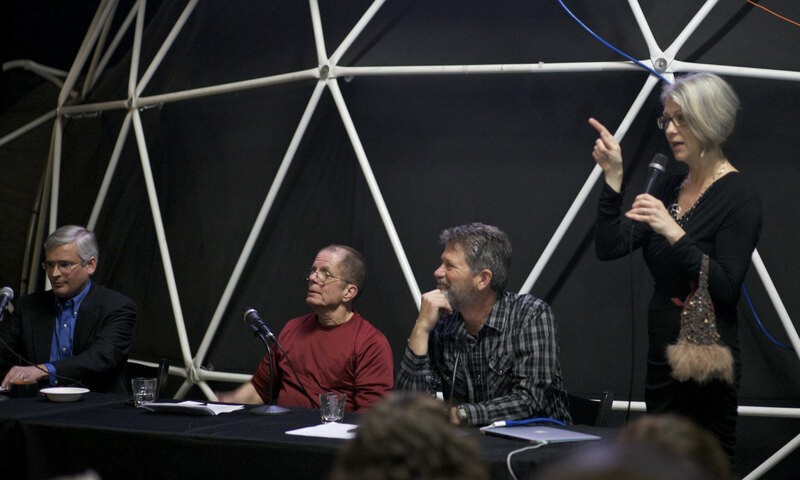 From left, Nicholas Meriwether, Dennis McNally and Peter Richardson discuss the origins of the Grateful Dead at Obscura Digital on Friday, January 22, 2016 (Adrian Mendoza for the California Historical Society). 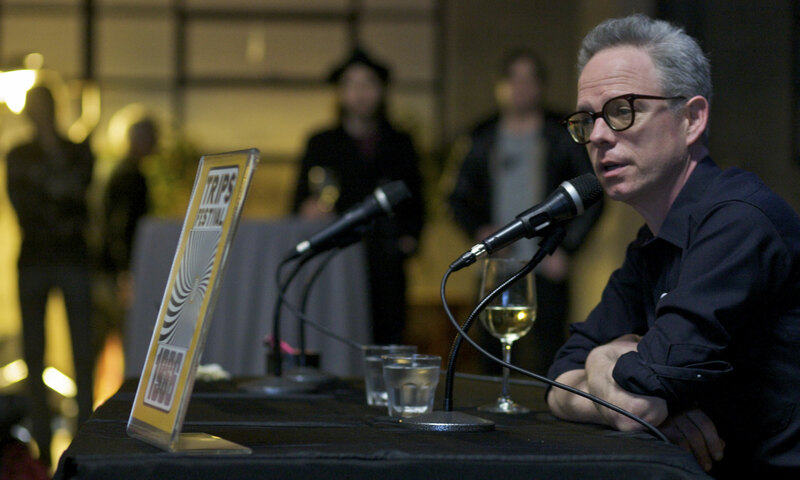 From left, Nicholas Meriwether, Dennis McNally, Peter Richardson and Anthea Hartig, discuss the origins of the Grateful Dead at Obscura Digital on Friday, January 22, 2016 (Adrian Mendoza for the California Historical Society). 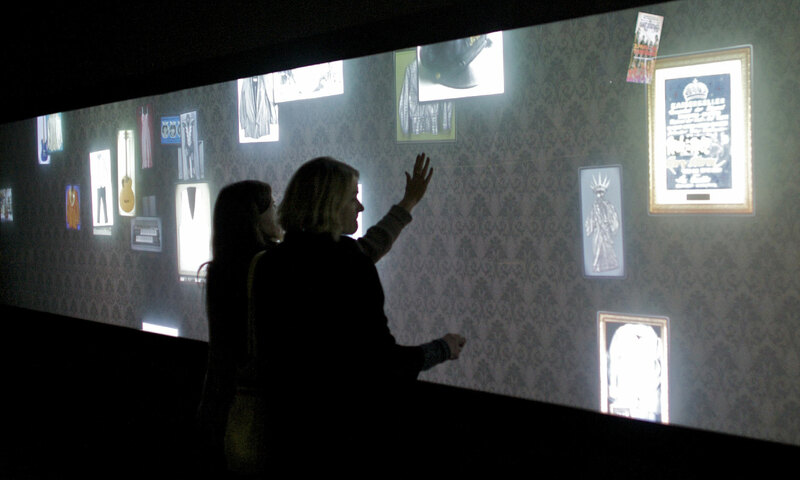 An interactive wall display at Obscura Digital, Friday January 22, 2016 (Adrian Mendoza for the California Historical Society). Desmond Shea of Obscura Digital describes the creations on display during the Trips Festival 50th Anniversary Event at Obscura Digital on January 22, 2016 (Adrian Mendoza for the California Historical Society). 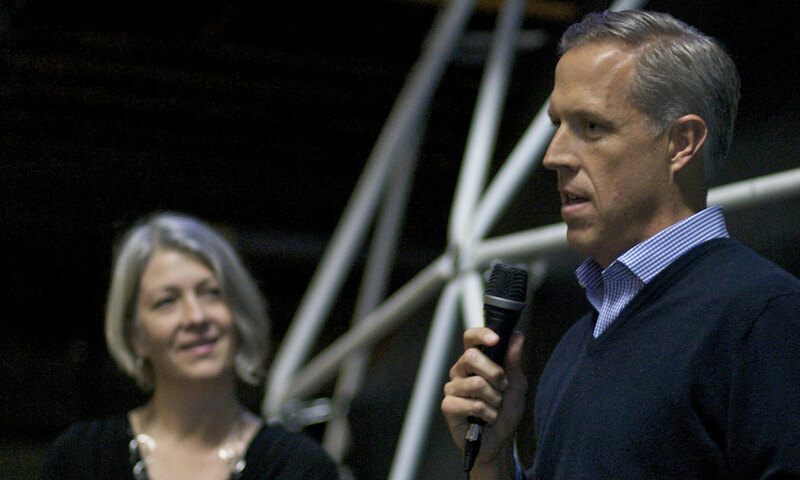 Steve LeSieur, President of the California Historical Society, welcomes guests to the 50th Anniversary of the Trips Festival event at Obscura Digital on January 22, 2016. (Adrian Mendoza for the California Historical Society). 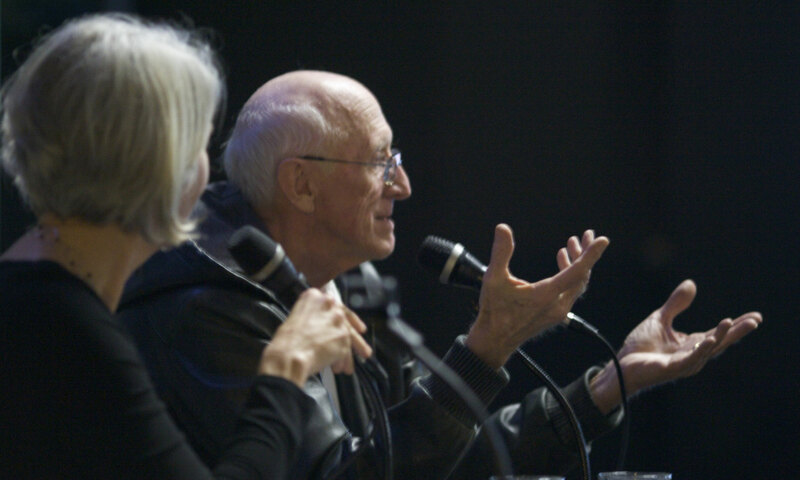 Stewart Brand and Anthea Hartig, Ph.D., discuss the significance and history of the Trips Festival during its 50th Anniversary event hosted by the California Historical Society at Obscura Digital on January 22, 2016. (Adrian Mendoza for the California Historical Society). 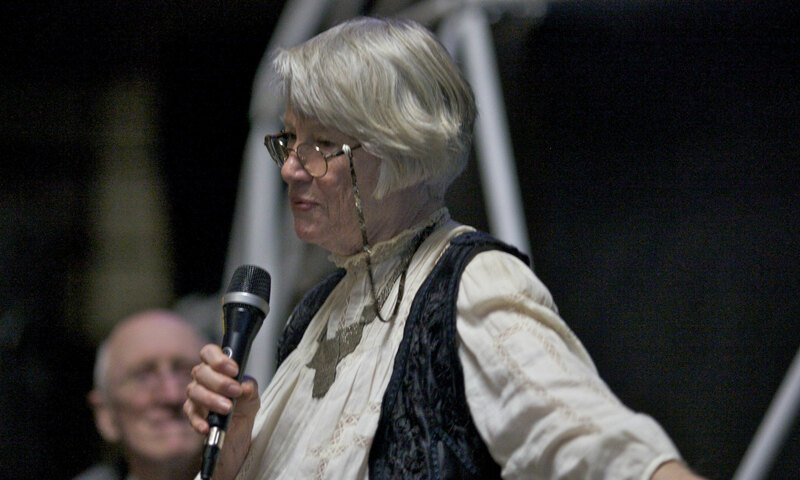 Anthea Hartig and Stewart Brand want as Alexandra Hart recalls her experience at the 1966 Trips Festival (Adrian Mendoza for the California Historical Society). 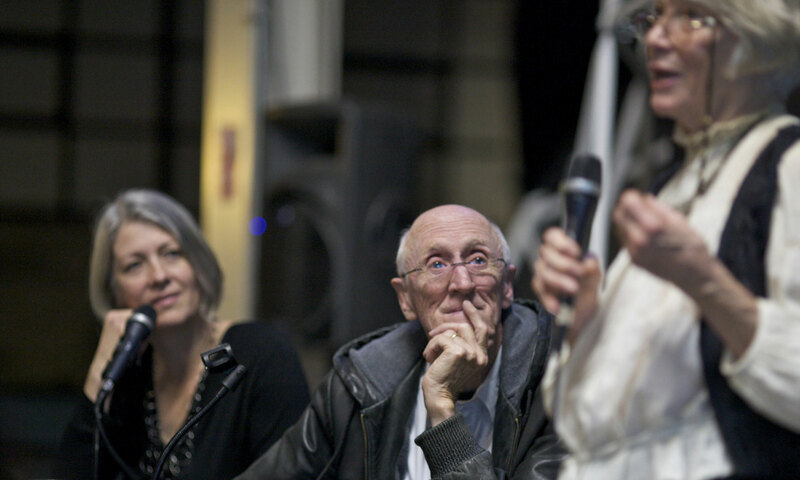 Alexandra Hart shares her memories of the Trips Festival at the 50th Anniversary Event hosted by the California Historical Society at Obscura Digital on January 22, 2016. 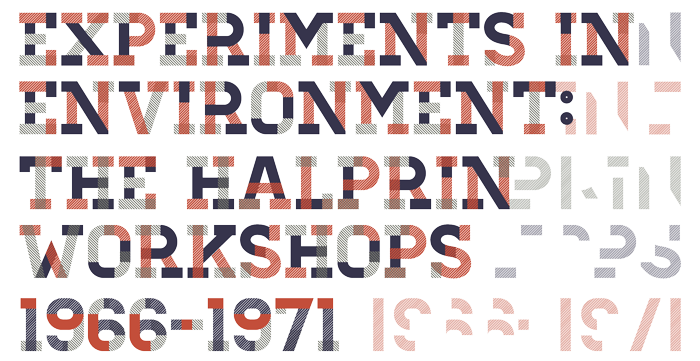 (Adrian Mendoza for the California Historical Society). 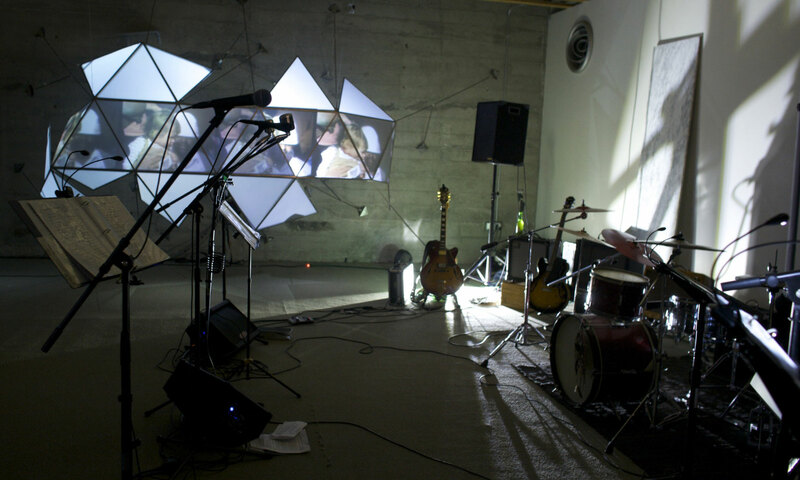 Setting the stage at Obscura Digital on January 22, 2016. (Adrian Mendoza for the California Historical Society). 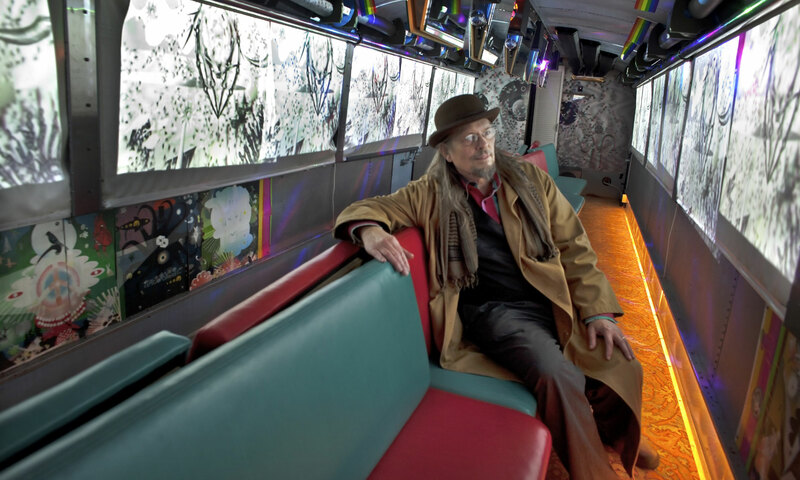 Chris Hardman sits inside the Magic Bus (Adrian Mendoza for the California Historical Society). 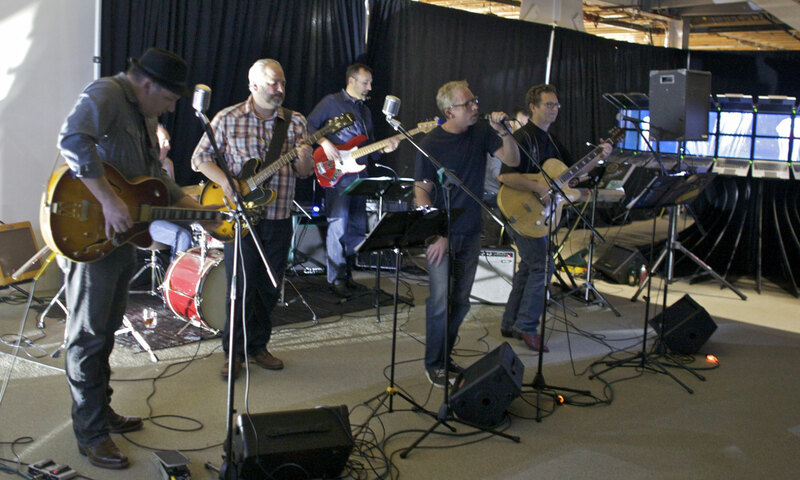 The Dadaband performing hits by the Grateful Dead at the 50th Anniversary of the Trips Festival Event hosted by the California Historical Society at Obscura Digital on January 22, 2016 (Adrian Mendoza for the California Historical Society). 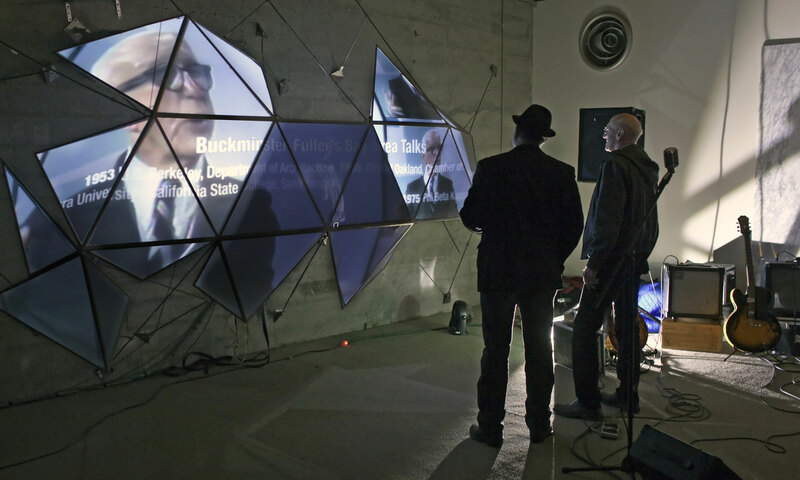 Stewart Brand and Brian Kenny (Director of Technology for the Hearst Corporation & Trustee of the California Historical Society) view a Buckminster Fuller installation at Obscura Digital on January 22, 2016. 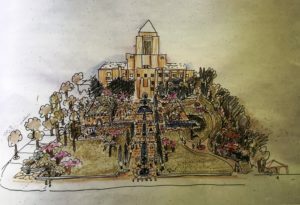 (Adrian Mendoza for the California Historical Society). 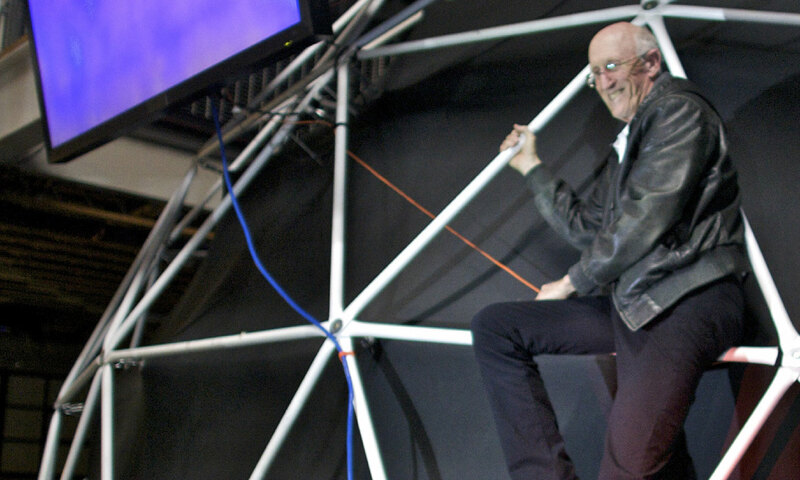 Stewart Brand climbs the geodesic dome at Obscura Digital (Adrian Mendoza for the California Historical Society).